The free response portion of an AP Exam (also officially known as Section II) is very important, and the AP Calculus AB free response is no different. In fact, the AB free response section is weighed equally with your multiple choice results. It also turns out that the structure of the AB and BC Exams are the same, the only difference is question type. AB free response: Half of your AP score. Yes my friends, you heard it right, the 90-minute AP Calculus AB free response is worth 50% of the test, according to the College Board. There are six total questions broken into two parts: Part A and Part B. You may use either a pencil or pen with black or dark blue ink. 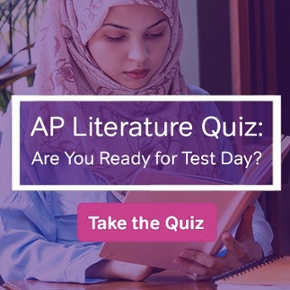 The questions on the free response are weighted equally, therefore each question is 16.66% of your total score on the AB free response, and 8.33% of your total score on the exam. However, most questions have multiple parts, and they might be weighted differently, you don’t know. To get a feel for the length of questions you might want to try some practice problems. Do I need a graphing calculator for the AP Calculus AB free response? Part A is 30 minutes long and consists of two questions. You need a graphing calculator for this part of the exam. Part B is 60 minutes long and you may NOT use a graphing calculator; however, you can work on the problems from BOTH Part A and Part B. You might need to use your calculator to graph a function that you could never plot by hand, or integrate difficult integrands, so do your best to make sure that you have it when you take the test, and it has fully charged batteries. In fact you can bring up to TWO calculators to the AP exam, but no more than that. The calculator on Part A combined with no calculator on Part B but the ability to go back and also work on Part A problems is a curveball. It would probably be wise to try and complete the new questions in Part B before returning to the questions in Part A, since you are now not allowed to use the graphing calculator that the questions require. Showing Work for the AB free response. 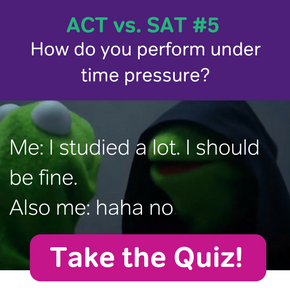 Distinct from the multiple choice questions on in Section I of the AP exam, you need to show all of your work! You need to label all objects in a graph, such as the function you are plotting, specific points (such as inflection points or maximums and minimums,) axes, tables of values, etc. The AP Course description says that “[a]nswers without supporting work will usually not receive credit.” In addition, when you justify a solution, it means that you state “mathematical (noncalculator) reasons” for why a particular solution is correct. Summary of the AP Calculus AB free response. 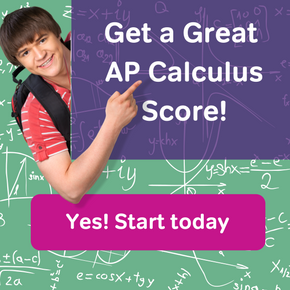 The AP Calculus AB free response can be a bit intimidating since you need to do something more than just correctly bubble in the correct answer, but if you know the structure of the AB free response and the requirements, you are one step closer to successfully navigating this portion of the exam.